A series of loud booms rocked downtown LA on Monday after the U.S. Army conducted a mysterious training exercise involving aircraft and weapon simulations. Onlookers filmed helicopters swarming overheard, as loud booms echoed through the streets. 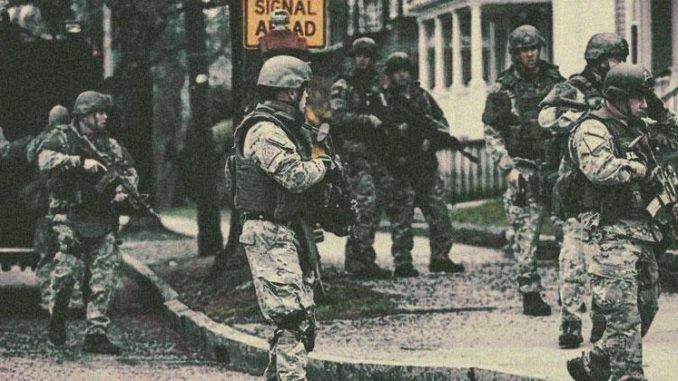 Zerohedge.com reports: The training is set to run through Saturday in Los Angeles and Long Beach.